The 1st annual spring SwordandKeyboard Grand Prix, what is it? It is a Virtual race where twitch, hitbox, youtube, and bloggers, pick a virtual open wheel race car that will race in their name. You pick a car and it will run with your media name. Example.. I am say JoeBlow the twitch streamer. JoeBlow can put his request for the car he wants either under the youtube video in comments or tweet @swordnkeyboard with the # request. As an entry your done, but your car will go on to race in 4 races. You and your channel can root for your car through the weekly updated stats posted on twitter by @swordnkeyboard or on this website. Weekly results will be posted as well as your car progress. 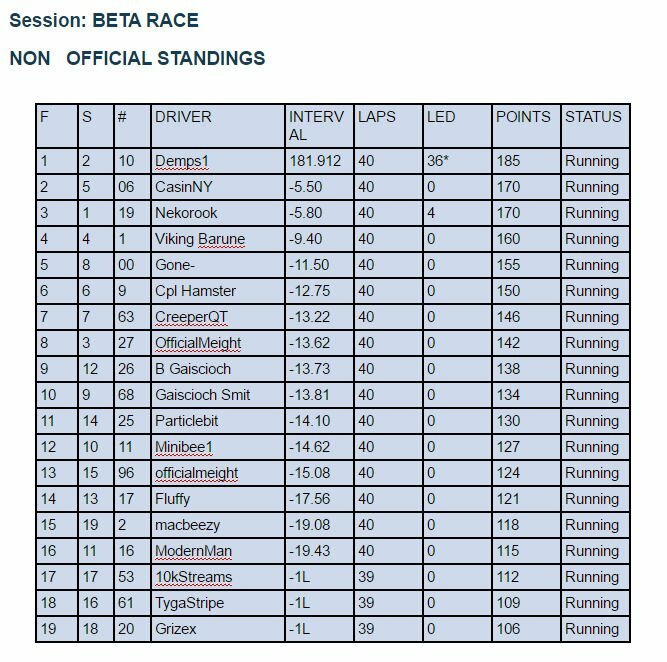 After each race points will be totaled to keep track of the overall championship. Coming soon will be how do I get my car to perform better? Will there be prizes? Or any other questions you may have feel free to ask in comments or on twitter. Continue to check back for updates.